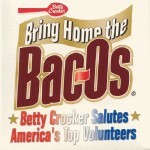 For General Mills, Maccabee produced the “Bring Home the Bac-Os” charity campaign, hailed as “Best Overall Public Relations Campaign of the Year” by Minnesota’s Association for Women in Communication. 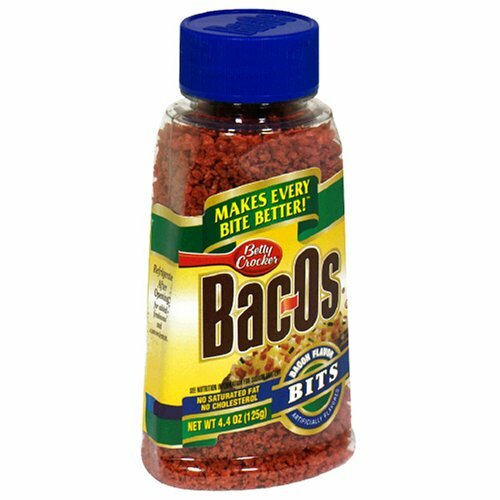 Working with the late NFL legend Walter Payton and country music star Trisha Yearwood, Maccabee helped General Mills award $100,000 in donations to 50 of America’s best volunteers. 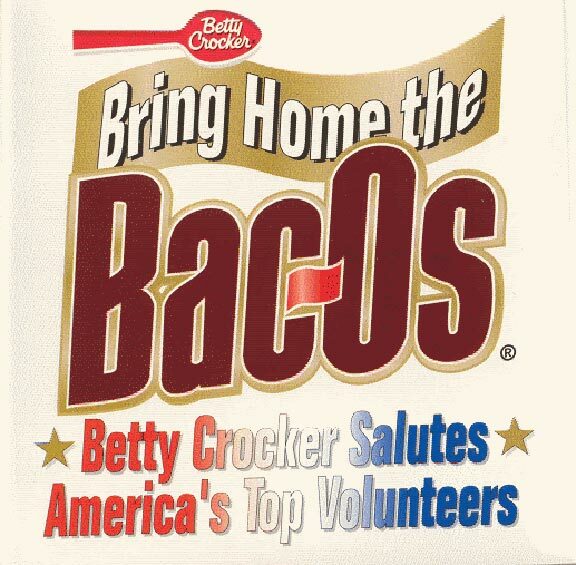 The campaign generated 20 million impressions in radio and TV, coverage in over 100 newspapers and strengthened consumer loyalty for Betty Crocker Bac-Os products.